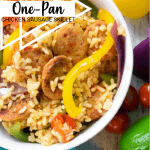 This One-Pan Chicken Sausage Skillet is one of our new at-home recipes that can be made in under 30 minutes. It always seems as if there is never enough time to accomplish everything on our to-do list. 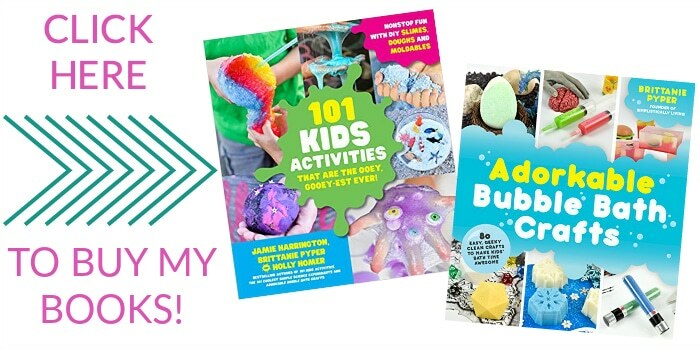 From appointments to home chores, it can get quite overwhelming fairly quickly. One thing we used to do to cut down on time is order take-out or eat fast food. Both of those options are TERRIBLE for our budget and our waistline. 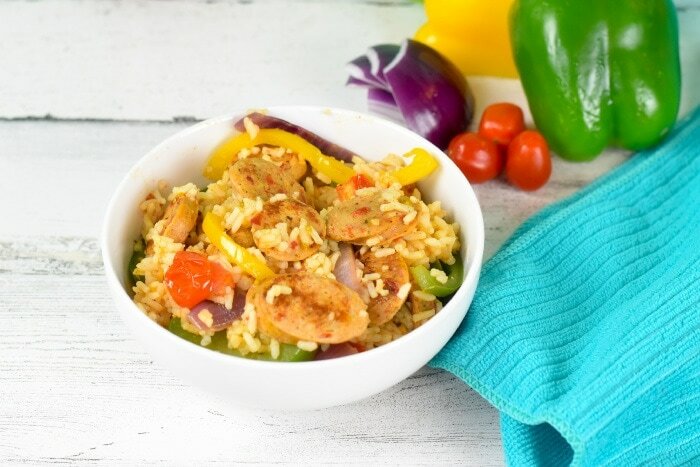 That is when we decided that to truly get a handle on things, we needed to make home-cooked meals that were healthy, delicious, affordable and could be made with little time to spare. That is when 30 minute meals come in handy. Even better, that is when one-pan meals come into play. Start by washing and cutting your vegetables. We wanted our vegetables to be a bit more chunky so we cut them that way. You can cut them however you’d like. Next, slice your al fresco chicken sausage into rounds. Set aside. Now heat up your skillet to medium-high. We used our induction cooktop but you can simply heat up a skillet on the stove. Next, drizzle in some olive oil into the bottom of your skillet pan. Add the chicken sausage into the pan. 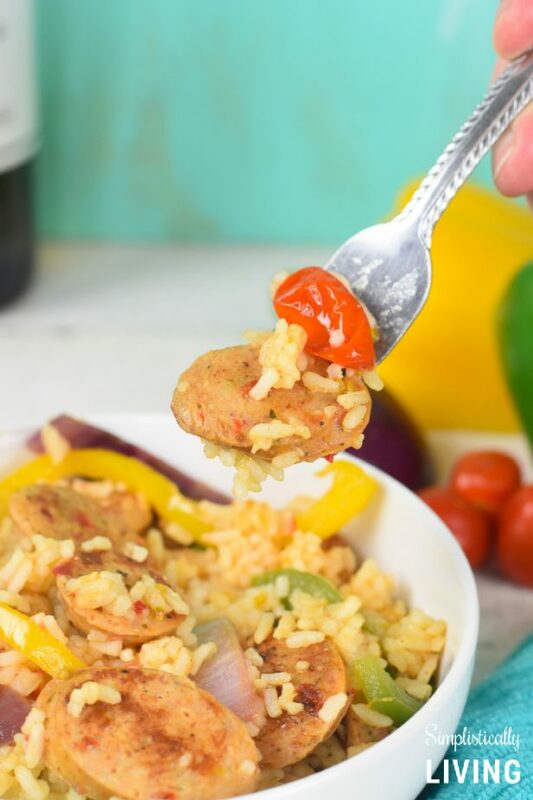 Since the al fresco chicken sausage is fully cooked, you only want to cook the sausage a few minutes on each side. Be careful not to burn. Now, add in your chicken broth and butter. You want to bring this to a low boil. Once boiling, add in your peppers, onions, and garlic. After about 3 minutes, add in your tomatoes. 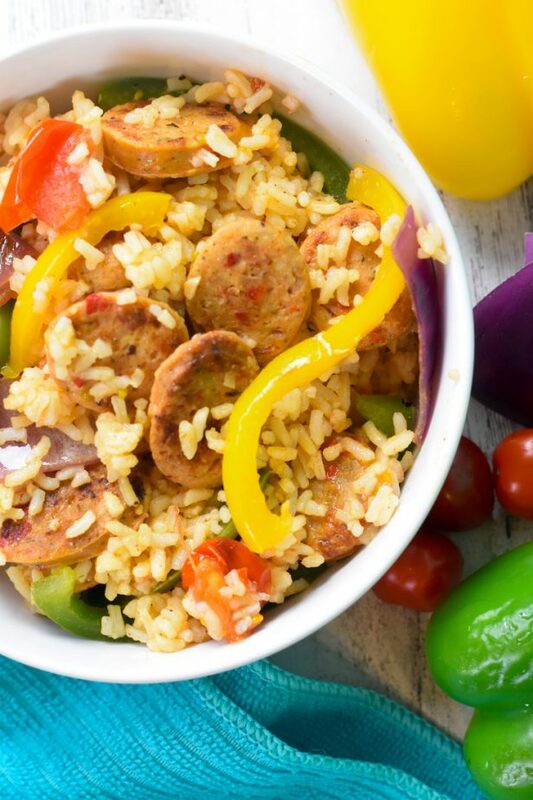 Now add-in your cooked rice, chicken sausage and add your salt and pepper to taste. Allow everything to heat for a few minutes then serve up and enjoy! 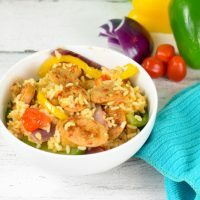 Can this recipe be made ahead of time and reheated? Of course it can! Simply prepare everything and when you’re ready, just throw it all into a pan and cook for 5-7 minutes. You can also microwave any leftovers! Yes! One of the most challenging things in our home is getting our boys to eat what we eat. They are EXTREMELY picky (not sure who they got that from). So, we have to make sure everything we make is something they’d actually eat. Our youngest (4) picks out the vegetables but he really enjoys the rice and the chicken sausage. About 4 depending on your serving size. If you need more, you can always double or triple this recipe. Why did you use chicken sausage? Great question! Earlier I mentioned how we are trying to eat better. 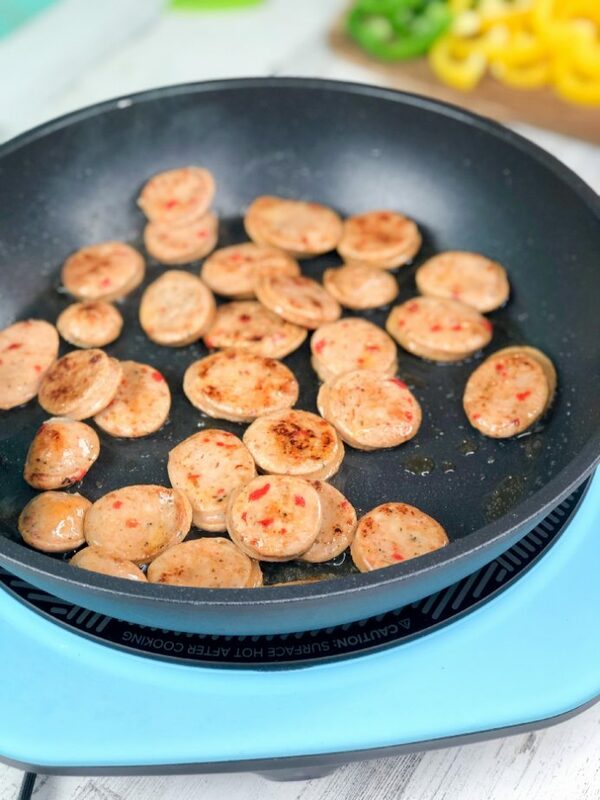 We’ve found that chicken sausage is not only great-tasting but it’s better for you! 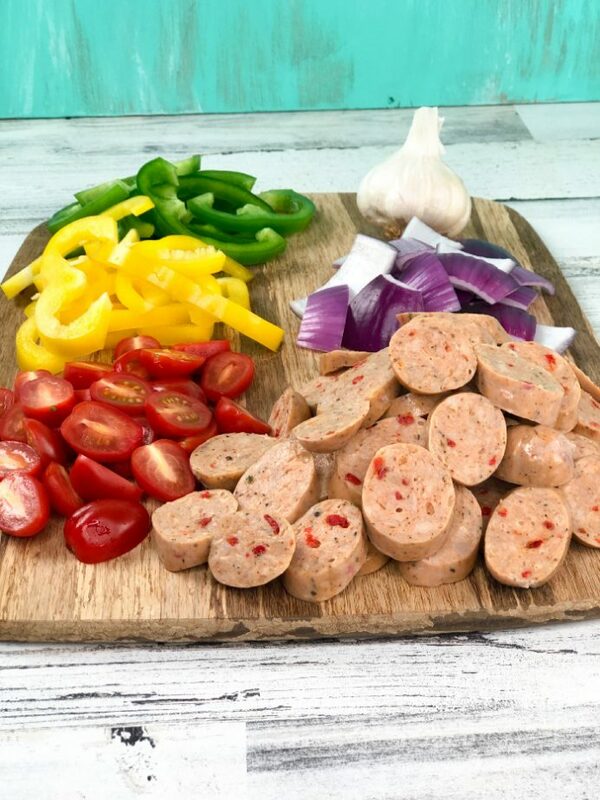 In fact, al fresco chicken sausage is 70% less fat than pork sausage and free of gluten, nitrites, nitrates, preservatives and artificial ingredients. This makes it a great alternative in all sorts of recipes! 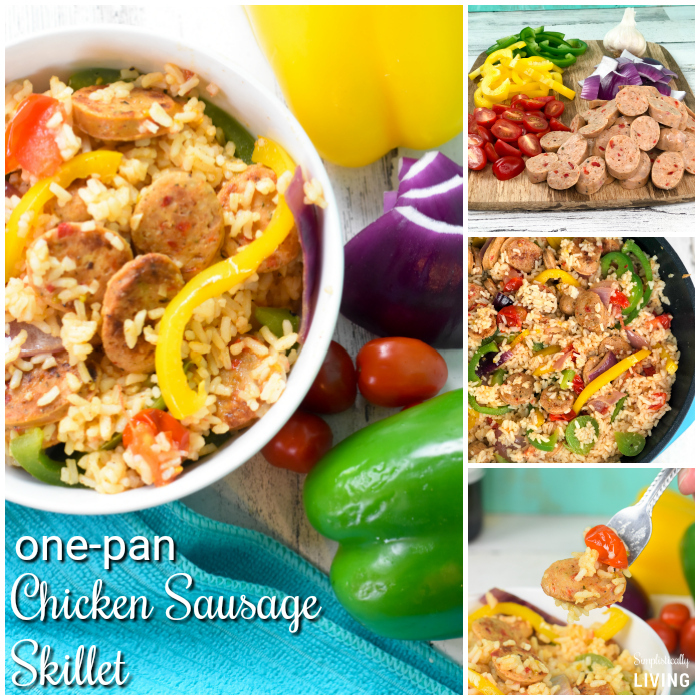 Want another delicious chicken sausage recipe? Check out our Lean Instant Pot Spaghetti! 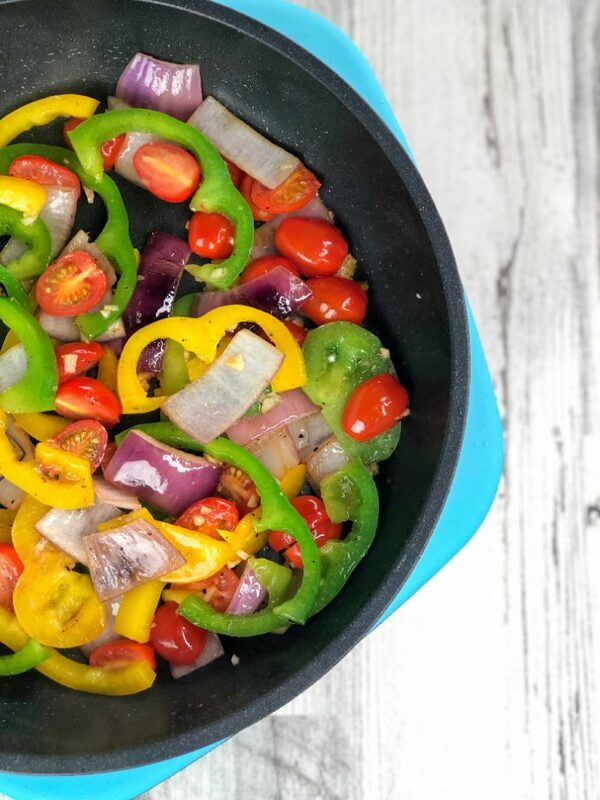 Next, drizzle in some olive oil into the bottom of your skillet pan. Add the chicken sausage into the pan. 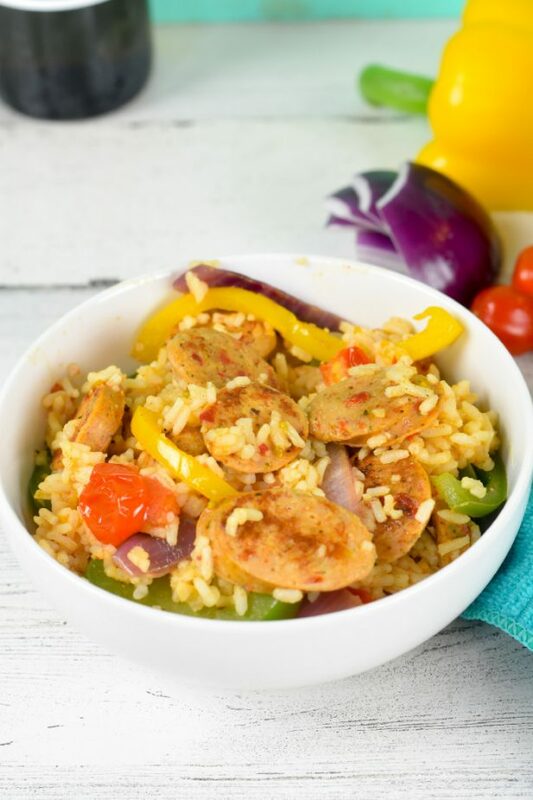 Since the al fresco chicken sausage is fully cooked, you only want to cook the sausage a few minutes on each side. Be careful not to burn. You can check out the full line of al fresco products here. Disclosure: This is a post sponsored by al fresco. The opinions expressed remain my own.